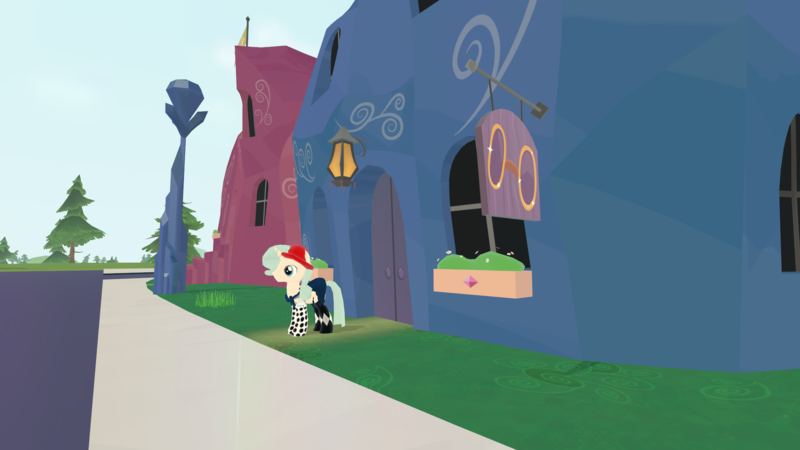 Legends of Equestria Hallowe'en Update is Live! 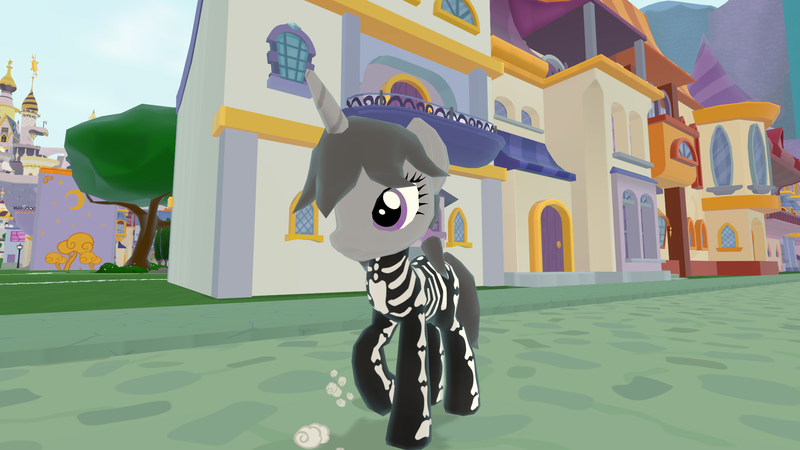 ► Legends of Equestria Hallowe'en Update is Live! 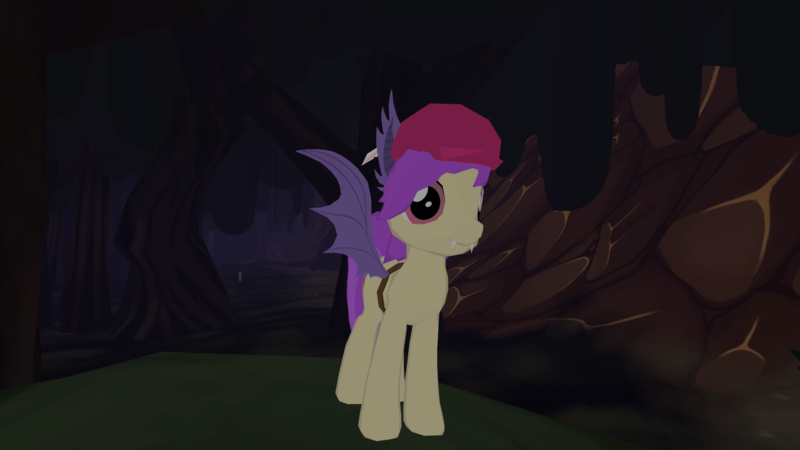 Re: Legends of Equestria Hallowe'en Update is Live! Amazing work as always! Thank you for the spooky gifts! My only gripe is that there's no way to have slit-pupils Oh well, can't have it all I suppose! But who knows, maybe you guys will come up with a way to make that happen too! Contact lenses, or something! Also, praise the stars, my prayers have been answered! More character slots! 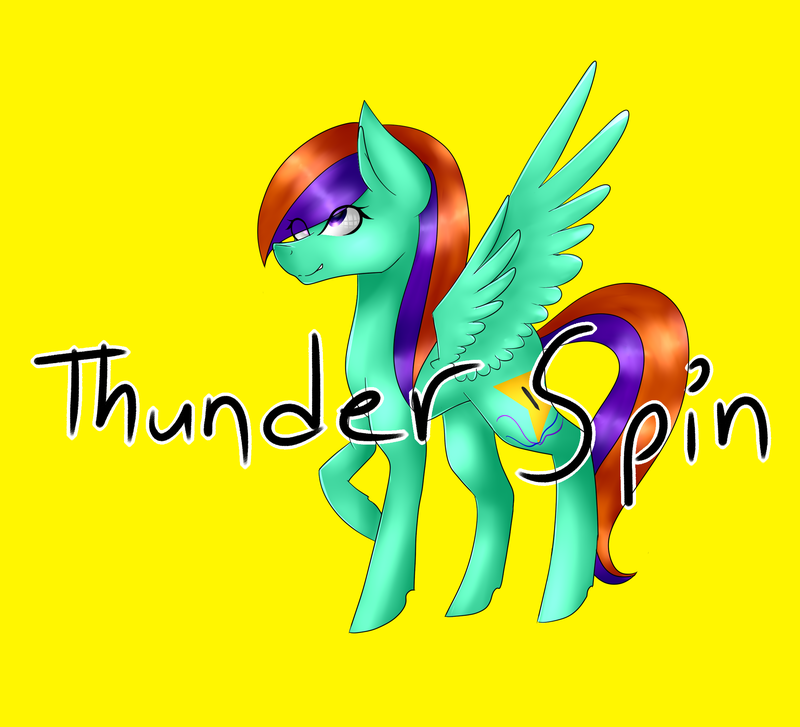 MORE PONIES FOR EVERYONE! My quest for the bat costume stuff is broken. I have all of the stuff and it still says to go collect it. 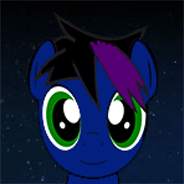 I've tried with two different ponies (1 Unicorn Mare and 1 Pegasus Filly) and the same result. I don't want to pay another 50 bits for dye. I just don't know what went wrong. Help? 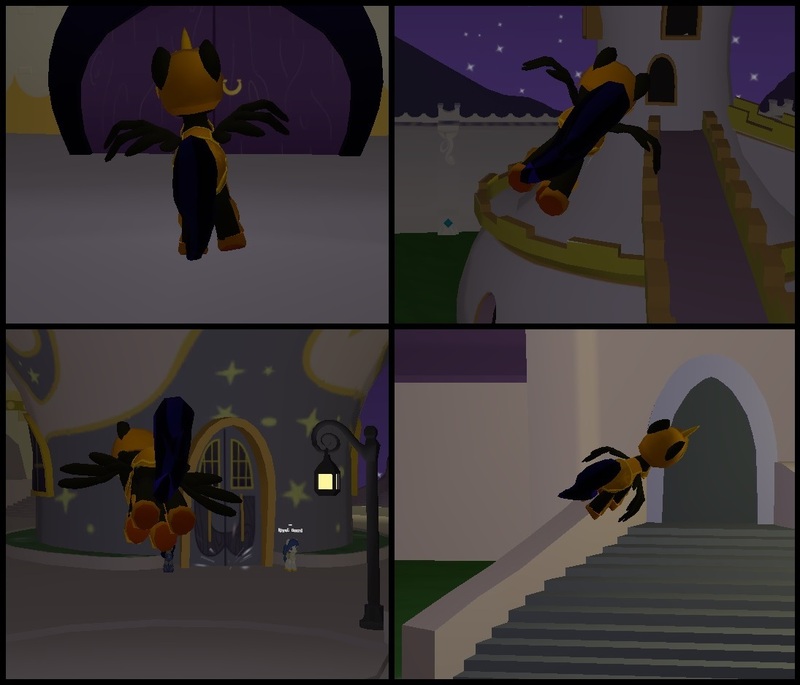 Quote from: MythicStar on 2017 Oct 25, 22:31:15 My quest for the bat costume stuff is broken. I have all of the stuff and it still says to go collect it. 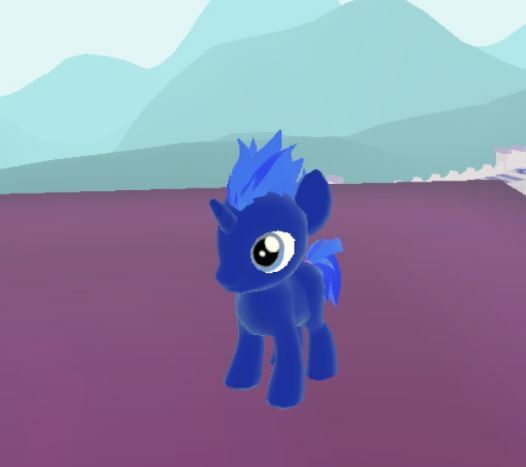 I've tried with two different ponies (1 Unicorn Mare and 1 Pegasus Filly) and the same result. I don't want to pay another 50 bits for dye. Do you have 8 twigs? The quest never really mentioned how many you needed so I imagine that might be the problem here. Anyone else noticed the flying is behaving weird after the update, or is it just me? Quote from: Ferro_the_King on 2017 Oct 26, 02:16:12 Anyone else noticed the flying is behaving weird after the update, or is it just me? Same thing happens to me. I'll do a flip and the pony stays on the side like it's glued to an invisible wall. Great Halloween quest, the bat costume is totally worth the 1,000 bits at the end. Thanks for the great costumes and quests. 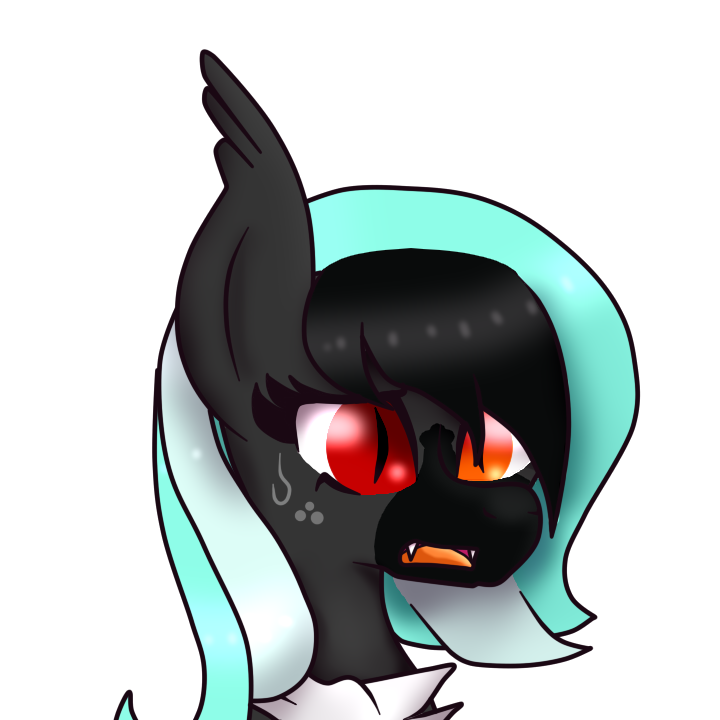 Awh man, that means that I can't create a bat-pony, since I'm more active as my main OC and I have many MANY bits on that one. 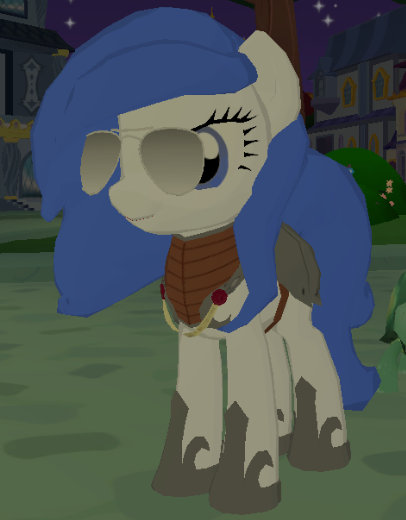 I'll turn her into a batpony I guess. If you don't want to chat with Russians, go to Amareicas or Singapone server (america server has lowest ping for europians maybe?). You can't ban someone for speaking in their language. I don't like Russians too, but at least I respect them! Non ascii characters have been disable even before the Halloween update. And finally (and probably most importantly), this is our Hallowe'en update, so it's only right that we'd bring some spooky costumes to the party! 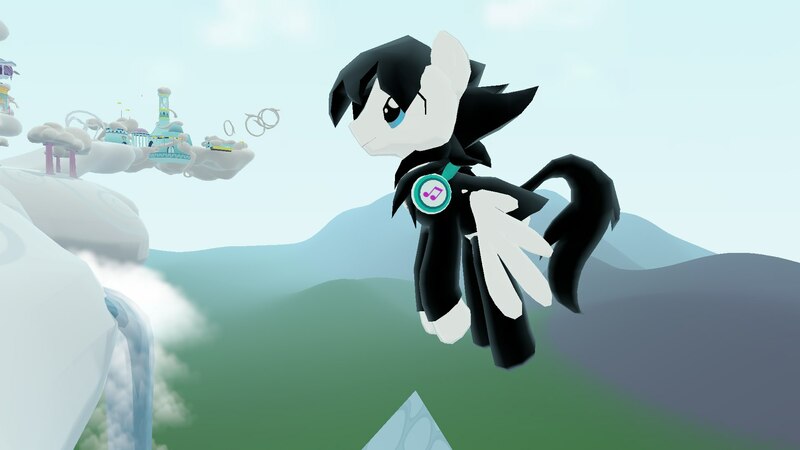 Word has it that the Equestria-famous costume designer Ensemble has opened up shop in the Crystal Kingdom, and has a few designs on sale - but he might have an extra special costume available for those willing to help him make it! Quote from: Optera on 2017 Oct 26, 11:24:34 Non ascii characters have been disable even before the Halloween update. Quote from: Thundergirl on 2017 Oct 26, 10:27:35 If you don't want to chat with Russians, go to Amareicas or Singapone server (america server has lowest ping for europians maybe?). You can't ban someone for speaking in their language. I don't like Russians too, but at least I respect them! Quote from: Night Striker on 2017 Oct 26, 00:24:58 Do you have 8 twigs? The quest never really mentioned how many you needed so I imagine that might be the problem here. Ok, that's probably it. The quest is very non-specific. Quote from: MidnightLunaRose on 2017 Oct 26, 02:50:57 Same thing happens to me. I'll do a flip and the pony stays on the side like it's glued to an invisible wall.